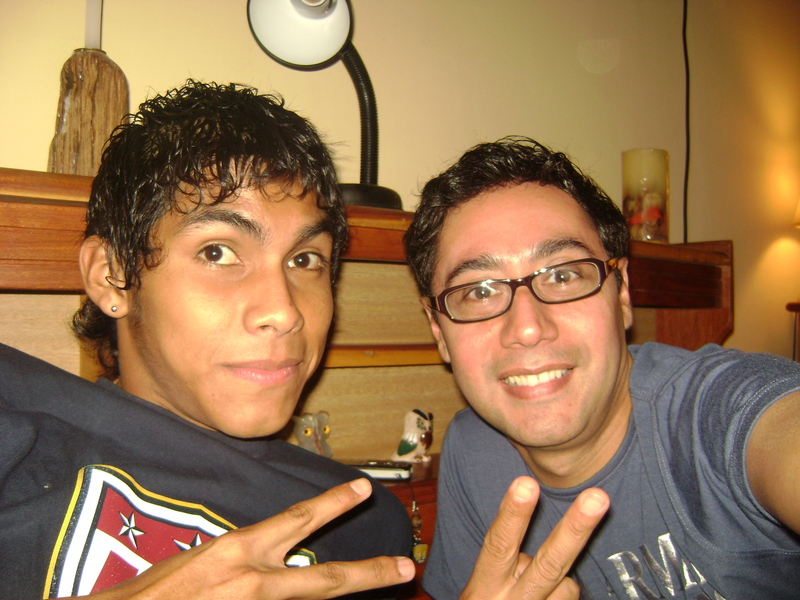 Franco, now 18, was my 4th grade student in 1999. I had been praying for his salvation ever since. During his junior year he started drinking. After his graduation last year he moved to the city of Santa Cruz and took the exam to study at the State University but wasn’t admited. His parents made him register in the small community college here and there was when he began to regularly come to my house. Short and trivial conversations suddenly became long and meaningful ones, quite often till after midnight. So it went on for months, till one day, like the Philippian jailor of Acts 16, he cried out “What must I do to be saved?” He gave thought to my answer and accepted my invitation to church, but on Saturday night he went to a party a got drunk. That night, hour after hour, I did not cease to ask the Lord to rescue him. I waited for him on Sunday, but did not show up. I then left for a conference in the States and remember him in my prayers all week. At my return, he told me he had felt so bad for his weakness to drink, had gone to church, listened the message, went back to his house and in his bedroom gave his heart and life to the Lord! He is not only my student and friend, but now my brother in the big family of God. What a miracle! 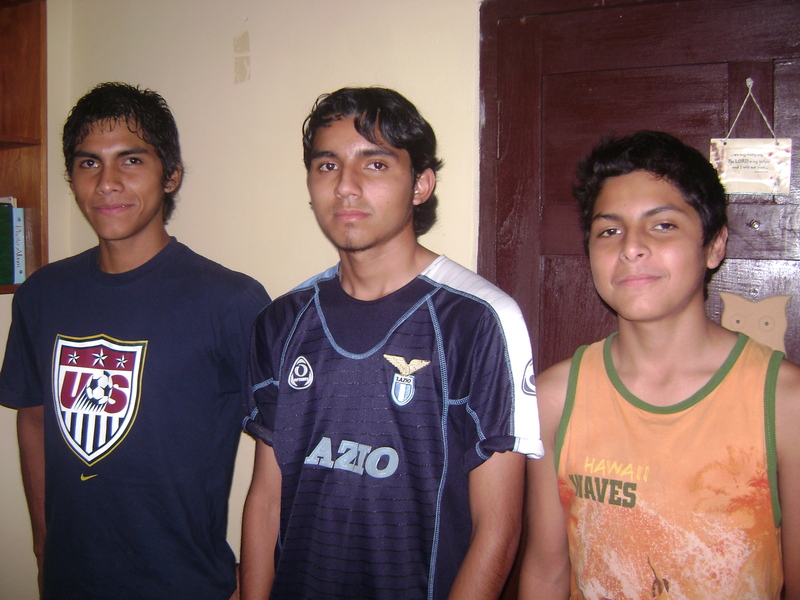 Franco and his two younger brothers, Clever and Andres. Praise the Lord! Tonight the whole MORON FAMILY came to church for Bible study. The three boys have been my students, Paola the girl and youngest is in the picture of my 2008 4th grade class.